A sharing session organised by Soristic. The title of the event was ‘Sustaining refugee communities through economic opportunities’ explores different programs and activities organised by 4 organisations. 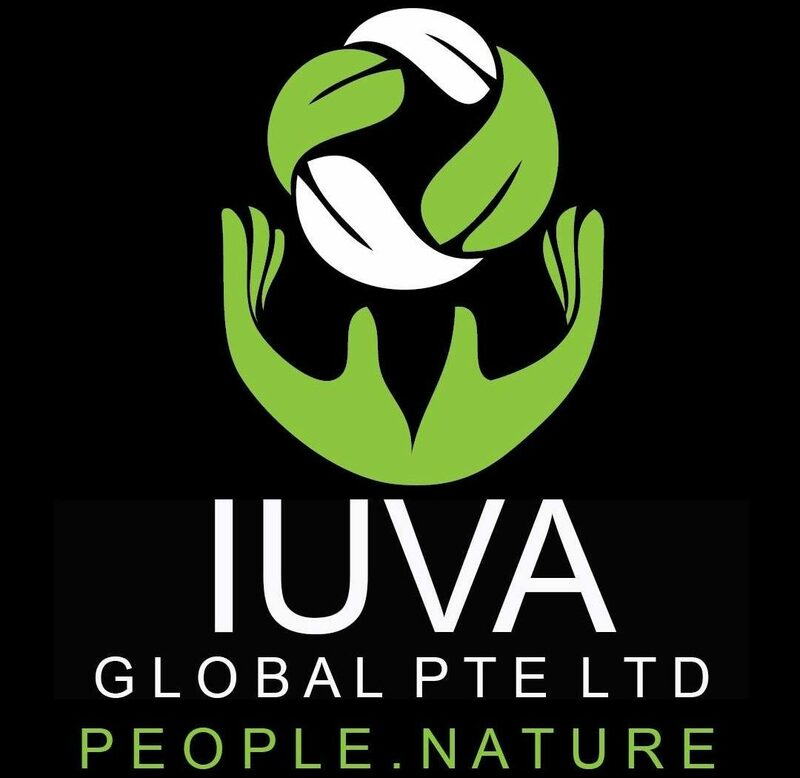 IUVA Global shared about mission at camps and a brief comparison in terms of routines and activities of refugees in those camps. Mr Tahar also shared his views about the needs to empower the locals with skills so that they could be a part of integrating the refugees into the new community. A sustainable livelihood will improve the lives of the locals and in turn they could help to improve the way of live of refugees. Thank you to Soristic for the invitation and for allowing the use of photos.